Here’s your cheat sheet for Union’ Hop by Moor Beer Company. Featured in main subscriber on 4 October 2018. Find Moor Beer Company on Twitter at @drinkmoorbeer and on Instagram at @drinkmoorbeer. Moor recommend we drink this beer at 12°C; stick it in the fridge for about an hour. Expect a light honey malt character topped off with citrus and stone fruit hops, apricot and peach perhaps, and maybe a touch of melon in there too. This should be decent with a spot of roast chicken, pulled pork, Mexican food, maybe some ribs. Blackened fish and salsa should provide some pleasing balance in the pairing. Burgers and pizzas will work. You get what I’m saying? It’ll be good with lots of foods. If you want some cheese, look for a hard cheese that has a mellow nutty base and then perhaps some fruity notes on top – l’Etivaz is a good example. 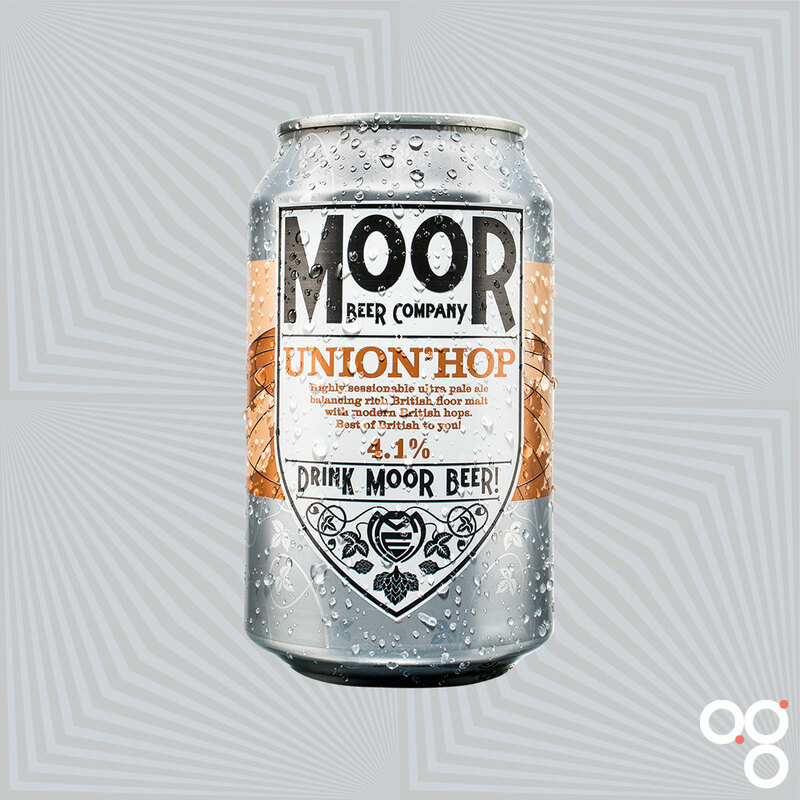 Read more on this beer from BeerBods and Moor Beer Company.